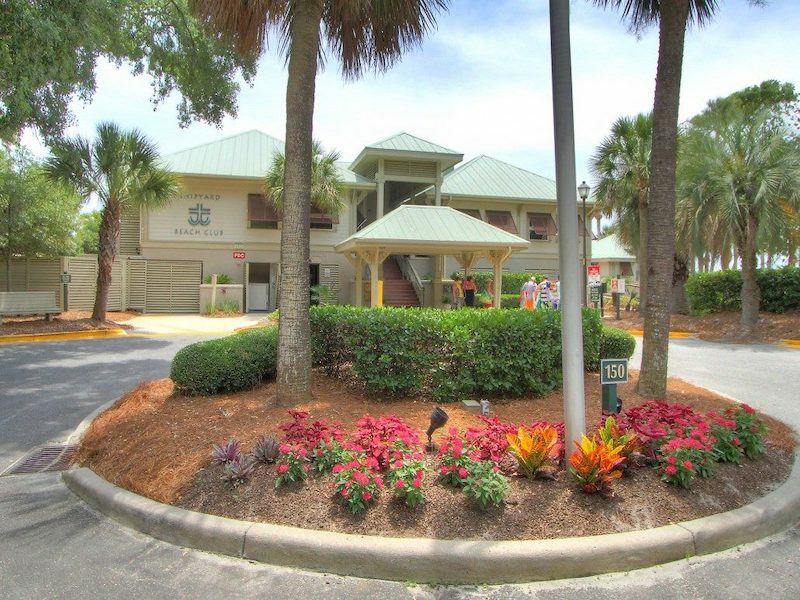 2BR/2.5BA townhouse, close to the beach with golf views from the rear deck, asking $235,000. 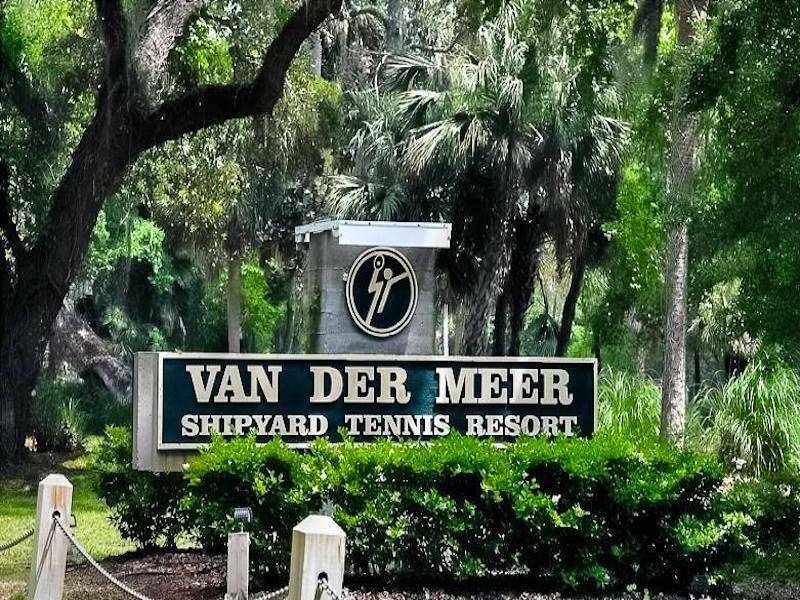 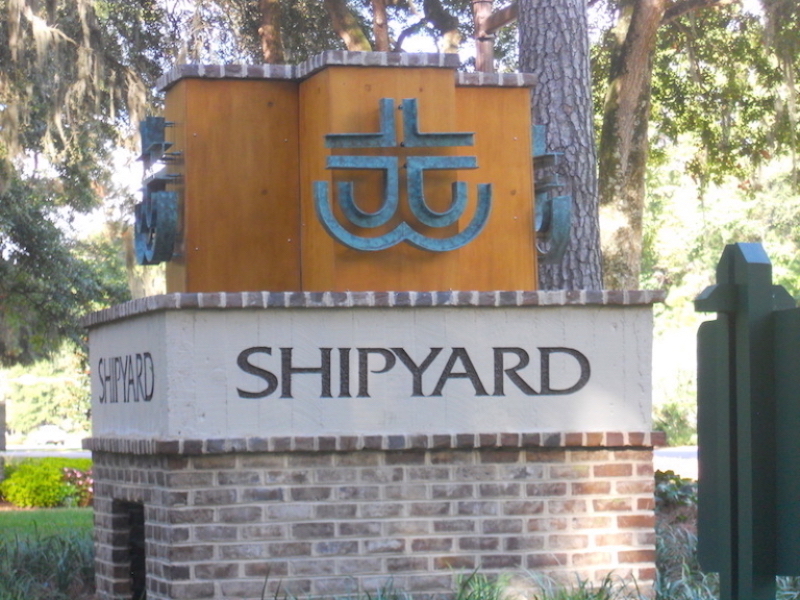 This was one of Shipyard’s best villa values but now is under contract. 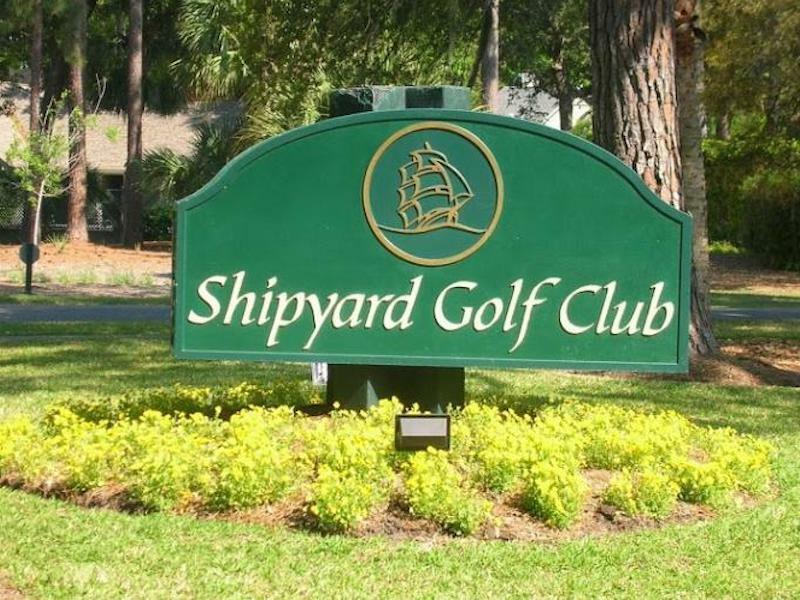 If you would like more information on the best villa values available in Shipyard, call, text or email the Shipyard Real Estate Experts today!